Brigid's Well This is an incredible Neighborhood Boutique, located in Brooklyn NY, filled with so many products you may have never seen anywhere, Incredible works of art (paintings & jewelry made by local artists, elephant poop paper - my favorite, hand woven sweaters, hats, and the warmest gloves, etc.). Most everything is hand-made by Local, National and International artists. A store filled with products for a cause: save the elephants, save the environment, save your local artists. And save a local boutique. Martha, the owner, has invested every cent in inventory and spends 7 days a week, 12 hours a day there. She creates an atmosphere that is not only Customer Friendly but child & pet friendly. Please do not take my word for it, feel free to stop in. 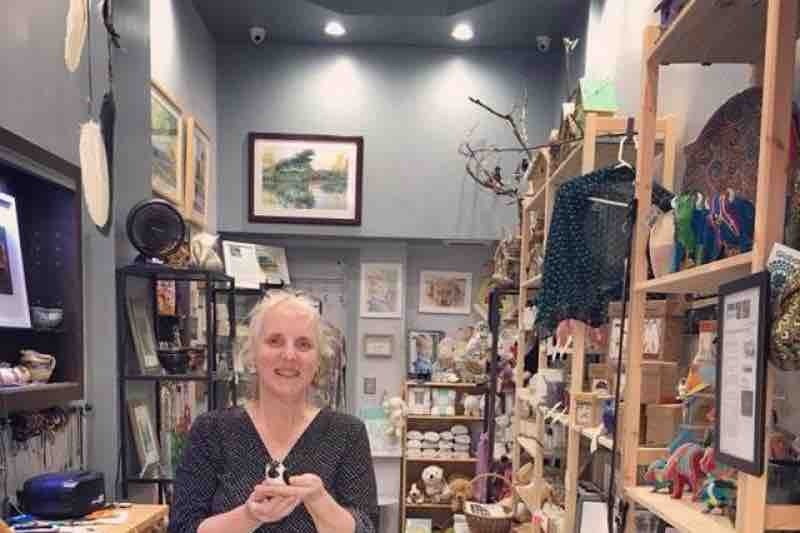 So many small Neighborhood boutique stores are closing because no one knows they exist and unless you have the money to hire someone who understands marketing no one will ever know and in this case the store will close without your help. The money will be used to hire someone to help create a marketing campaign, website, and hopefully put it on the map. $10K is not enough to hire someone full time but it will at least be a start. If you have any questions, please feel free to email me, if you want to send a number you can be reached I will be happy to speak with you person. 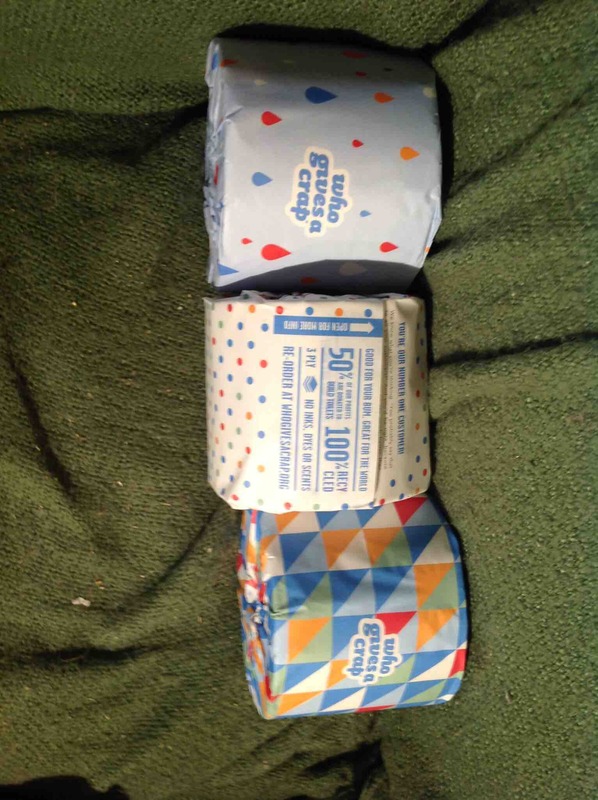 The latest product available at Brigid’s Well: Who Gives a Crap toilet paper 100% recycled, it’s soft and the company uses 50% of its profits to build toilets in the developing world!!! A rare ‘good for everyone’ opportunity! This is an incredible Neighborhood Boutique, located in Brooklyn NY, filled with so many products you may have never seen anywhere, Incredible works of art (paintings & jewelry made by local artists, elephant poop paper - my favorite, hand woven sweaters, hats, and the warmest gloves, etc. ).